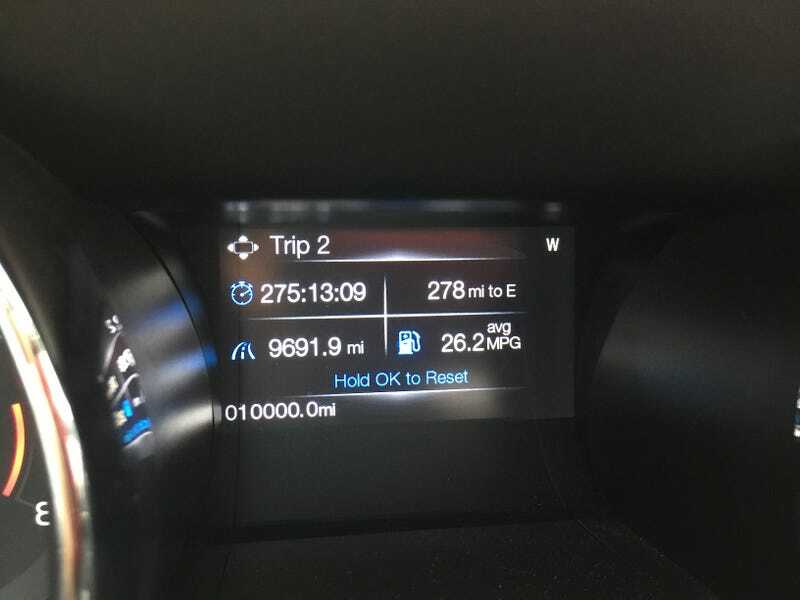 Hit 10,000 today. I reset this computer a few days into ownership. Car had about 200 miles when I took delivery.